Click on the image for a HI-rez view. In March of 2019 this blog will be ten years old. A lot in My life has changed in those years and this blog has been a diary of that journey. 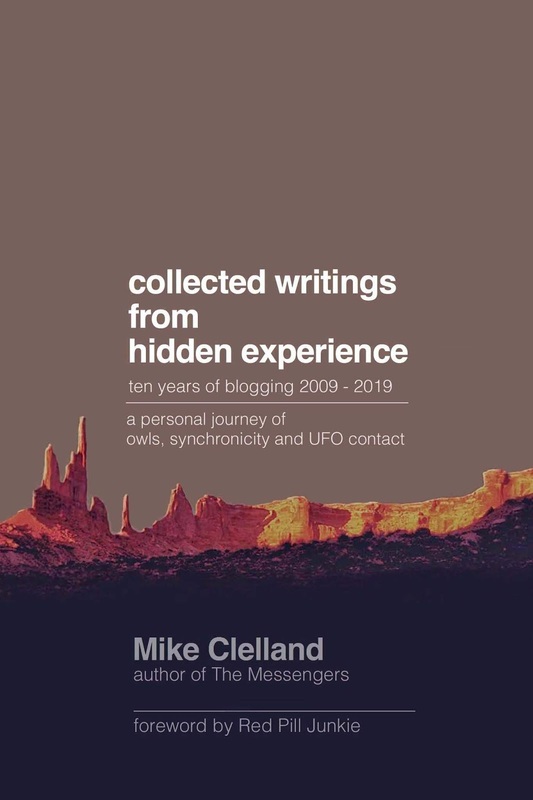 I am working on a book right now, the title is Collected Writings from Hidden Experience. The process of turning ten years of writing into a book has been an introspective life review. 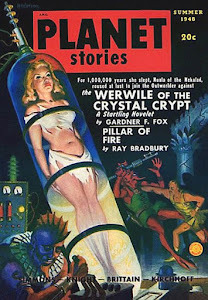 I’ve gone back an re-read (or skimmed) over 800 posts. Looking at my own experiences like this has been quite an emotional process. Collectively these posts tell a story—it’s my journey from doubt, through fear and wonder, to a shaky acceptance. Many were written in a time of anxiety and confusion—and these posts have a palpable sense of urgency. Some were written in such a flurry that there were more than a few typos. Suzanne Chancellor is playing the role of editor and helping me clean ‘em up. The process of reviewing and editing have made these accounts much easier reading. I’m creating an ebook, and it’ll be online in early 2019. The print version will be available shortly after—and maybe even an audio book. The target size of the project is around 110,000 words, or a print book at just under 300 pages. Some the longer events are told in a series of posts, and it wouldn’t work to just cut and paste them into a book. I’m taking these more complex accounts and combining them into a more readable narrative. — Keep the “tone” of the original post. 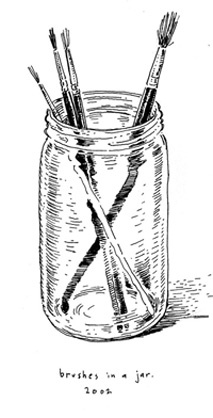 — Edit minimally for clarity and grammar. — Add any new insights, and note them as new. — If joining a series of related posts, present them as one long story. — Try to avoid repeating stories covered in The Messengers and Stories from The Messengers. I’ve had people tell me I should write my story as a book. I thought about it, but pretty much all my experiences are on the blog. I realized that if I re-wrote everything for a memoir there would end up being a sort of distancing from the events. Many of the posts were written the same day as the experience I was attempting to describe, and the urgency is palpable in the text. A set of collected blog posts might feel a bit choppy compared to a formal autobiography, but I think there is a raw emotion in the posts—and that honesty is valuable. Good to hear Mike. I bought the other 2, and I'll buy this one. Congratulations Mike. Looking forward to reading it. Can I relate to your emotions during the process as you know that I'm working on one too. It's cathartic, traumatizing and exciting. Best of everything to you. I've read quite a bit of your site but will be interesting to have a "curated" review! Will definitely buy. 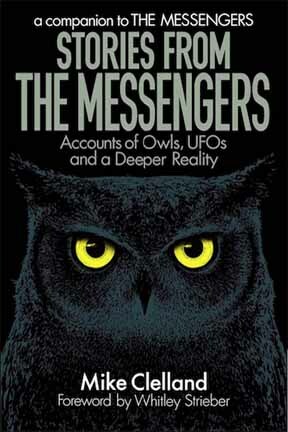 I just finished this minute your book called The Messengers. I read it straight through starting 12/26/2018. On 12/25/2018, around 5:45 or 6pm my husband and I were just pulling into our driveway after visiting our grown children. 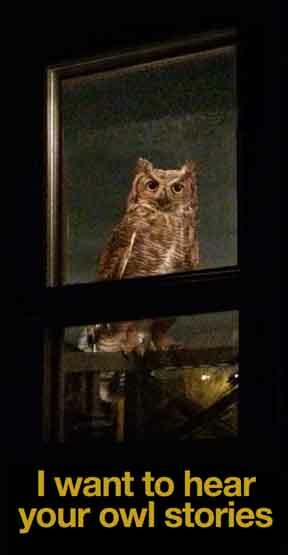 There was a large owl perched near the top of a tree in our neighbor's yard looking into or yard towards us. This is before I had heard of you at all. I was thrilled and excited to see the owl and looked at it awhile and then tried to get a pic but it flew away. I had never seen an owl near our house before. I posted about the experience the next day in a FB group I belong to and someone in the group pointed out that as a group we seem to be tuned into owls. He posted a link to your book and I got it that day on Kindle. I just wanted to let you know that an owl visitation led me to your book. We live in Albuquerque, NM. Susyc I so resonate with the excitement I sense in your comment. I realize this is Mike’s blog & don’t want to insert myself but I’d like to offer this: Buckle Up! I guess we'll see, I do love birds. 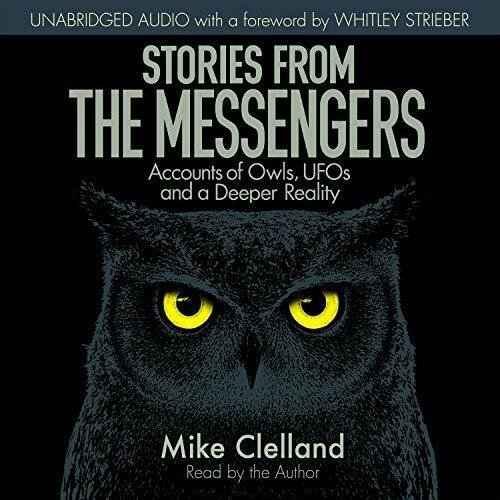 I am fascinated than an owl showed up just a day before I'd heard about Mike's book. Especially having never seen any at all around this house in the 18 years we've lived here. It had just gone dark so the owl was silhouetted against the darkening sky. He seemed large and somewhat precariously perched on the top of the mostly dead elm tree in the front of my neighbor's yard. As you know Mike ..an odd daytime visitation from the elusive Morepork..Native NZ owl lead me to you and your book. In my story I feel the owl was connected to our cat..another three lettered word..like ufo..hahaha...would you believe the predictive text on my phone wants to turn the word ufo..into fun! 1/11/19, my mama died at 7:50am or so at age 91. 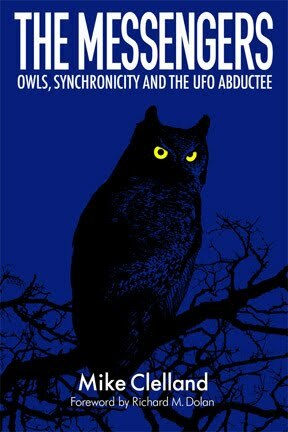 I saw the owl on Dec 25th as I said above in my previous note to you about how seeing that owl led me to your book. I was aware of the portentous mythic history of owl sightings and wondered at the time whether it was a warning of impending death. So, it seems to me the owl served two purposes, to bring me to your book, and to let me know of an impending death. A friend called it a visit from a guide, implying that it was the guide for my mother's spirit visiting me. Thank you for your kind words, Eileen. I do believe we are all one thing in a way and that the apparent separations between us are only in our own heads. Many blessings to you.